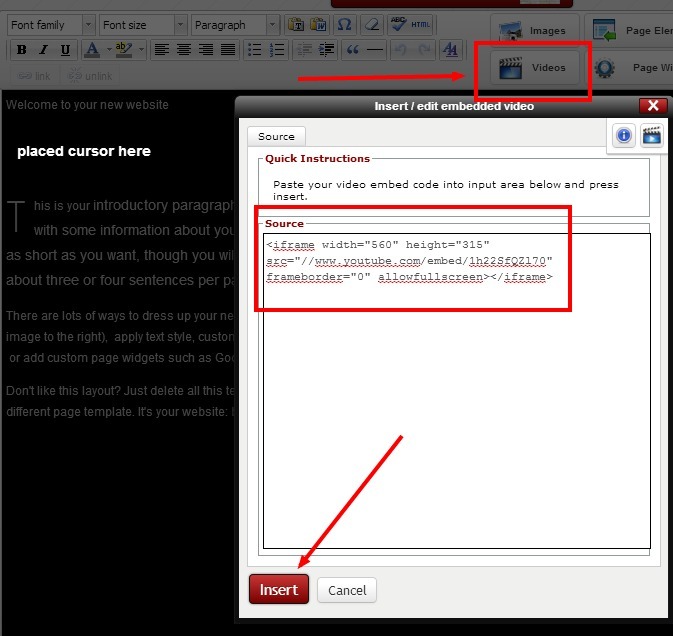 Redframe offers several different ways to display Video on your site. 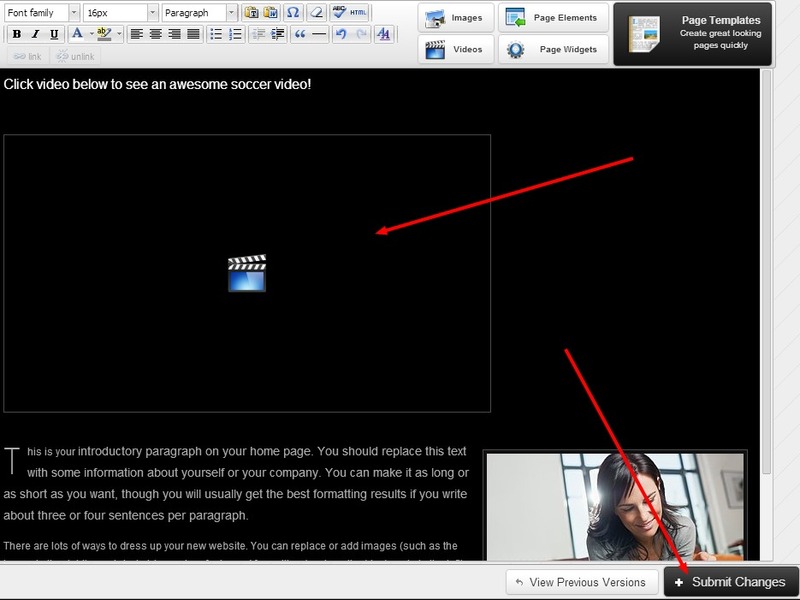 You can upload a video file directly to your site and place a text link to it on any page. Acceptable video formats are mpeg, .avi, and .mov. There is a 10mb limit per file, 50 files total limit. You can embed a video that is hosted elsewhere (YouTube or Vimeo) directly into any page , and the video will display and play in an iframe on your site. You can create an External Page by entering either a URL or embed code. URL external page links will pop up in a new browser tab. 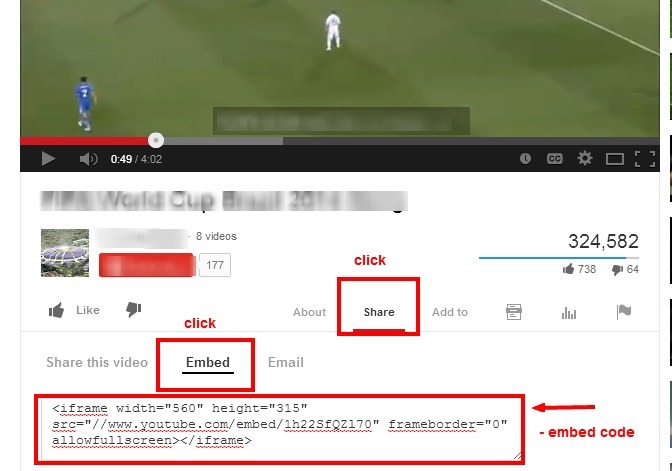 Embed code external pages will pop up in a video modality over your site. Click here for more information about External Pages and how to enter an embed code. After you have highlighted the text that will become the link, click the ‘link’ button with the closed chain icon.